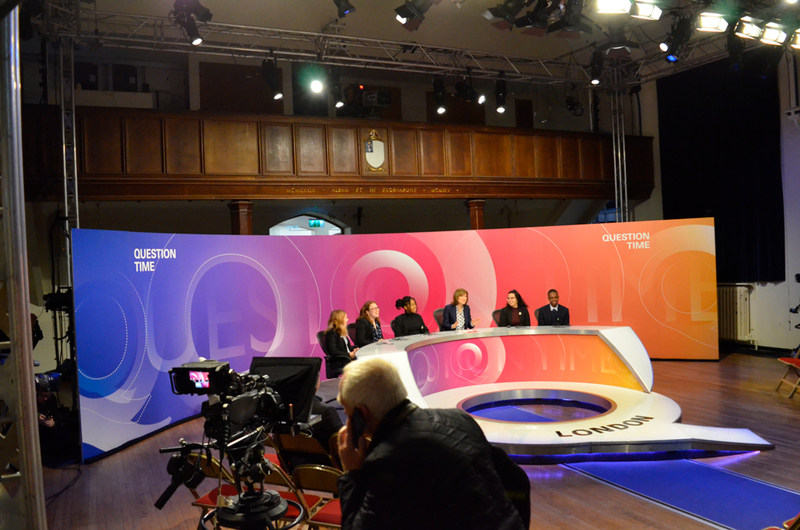 Conquering the Capital: What’s Student Life in London Like? Lotte Moore is an unstoppable and hard-working 82 year-old author whose writing career took off at the age of 70. 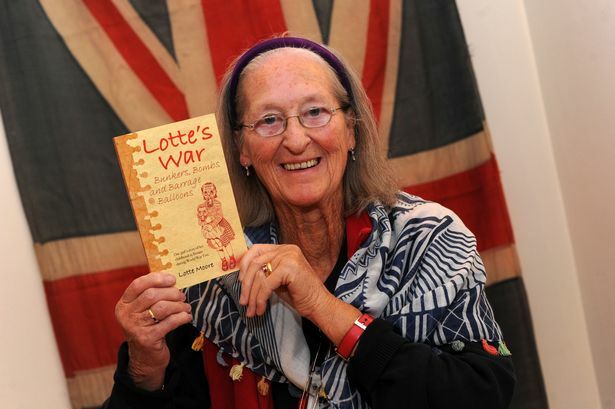 This has not hindered her in any way – Lotte’s work includes more than 20 children’s books including Marvellous Mavis and Lotte’s War, which hit the number one spot in the Amazon bestseller chart just after release on Remembrance Day 2016. Since its publication, it has been read in schools by Lotte and used by teachers and parents to help teach 7-11 year old children about life in WW2 as an evacuee. Lotte also has her first adults’ novel coming out in May this year. For the first time Lotte’s story will be told on stage – to children, teachers, parents and members of the public, at the Tabard Theatre in Chiswick. The show is entitled ‘A Child’s War’ and will be running from 20th-24th March. Testament to the popularity of the book, schools have already booked up to be a part of this incredible and immersive experience. The inaugural play will launch an ambitious plan by Lotte herself to take her WWII story of life as an evacuee across the country. The emotive story has been adapted for the stage by Nick Bromley and continues to be aimed at children (seven to 11-year olds), but adults will also enjoy this beautiful adaptation. The show will help young people today to understand the true-life story of Lotte Moore – and the thousands of other young evacuees who were sent away from their homes, schools and lives – during the Second World War. At only 45 minutes long, this play is the perfect length to capture the attention of young children and is a wonderful mid-week Easter treat just before the school holidays. It will provide vivid insight into a child’s life during WWII. Tickets to the show are available here. Lotte’s book is available to buy here. 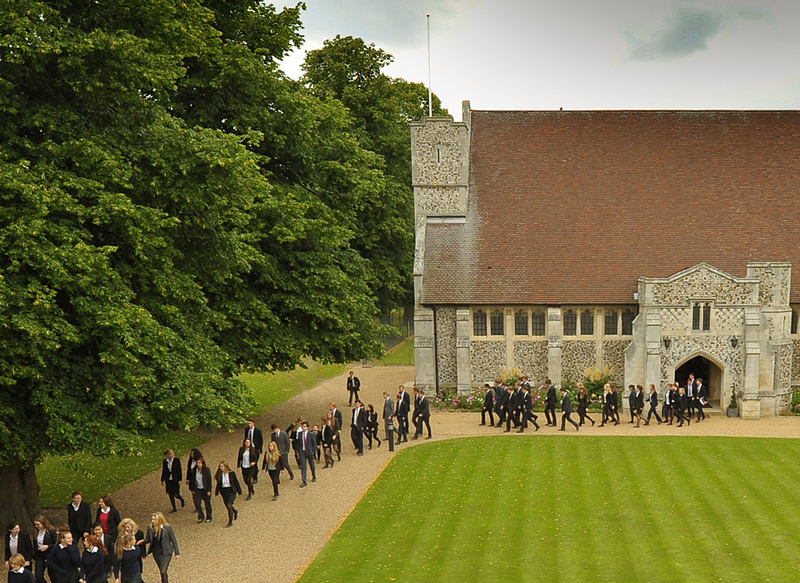 School House is published twice a year in February and September to provide the UK's most affluent parents with school profiles, educational reports and comment, as well as a regional directory comprising hundreds of schools.